Which porch roof do I want and why? One of the most important decisions people have to make when it comes to covering their deck or patio is selecting the appropriate roof line. There are several options to choose from and sound reasons to pick each. The first thing we assess as a professional screen porch builder is what obstacles are in the way and what is the architecture of the home. This means are their windows where a roof may be designed, if it needs to tie in up on the existing roof, are there vents, pipes, chimney, sky lights? These are all items that can affect the placement and design of a potential roof. If you are looking for the lowest cost solution, a shed style roof attached to the back wall is going to be the lowest cost option. Put a gable roof or “A” frame is the second least expensive option and is great for allowing more light back into your home since it vaults and allows light back into the house. A hip style roof fits great on a home that already has a hip roof or in between 2 gables on the back of a house. It tends to be pricier due to the fact that you have more roof line. Working with an outdoor living expert is advisable to get an experienced eye to look at your roof options with you. 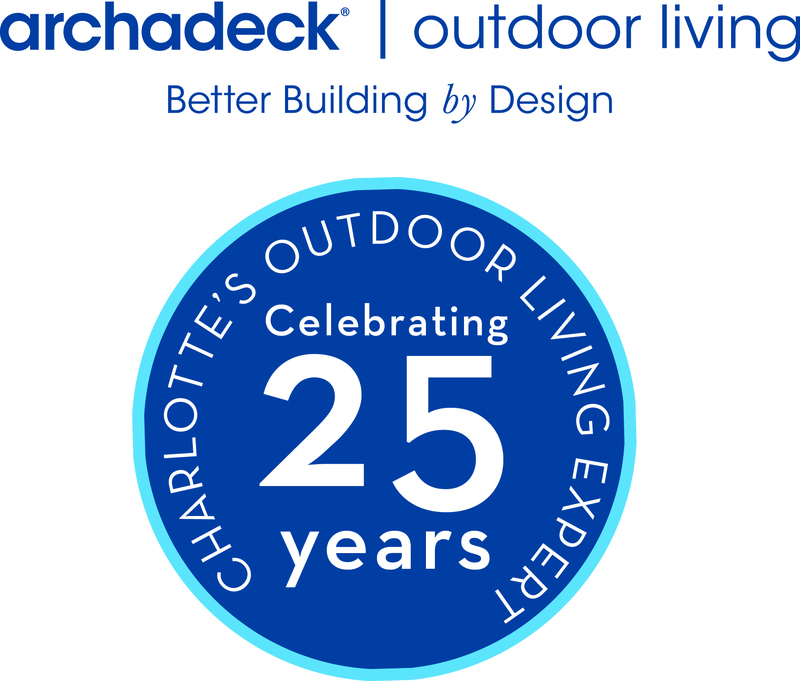 Call Archadeck of Charlotte at (704) 944-1350 or email us at charlotte@archadeck.net to discuss what roof style works best for you and your home. ← How often do I need to stain my deck?